Our lifetime members are a cherished part of the Girl Scout family. By making a commitment to Girl Scouts, you will be supporting the Lifetime Membership Endowment Fund, which is used to develop and extend Girl Scout membership to all girls. Lifetime membership as a Girl Scout adult is available to any individual who accepts the principles and beliefs of the Girl Scout Movement, pays the one-time lifetime membership cost, and is 18 years of age or older, or is a high school graduate or the equivalent. 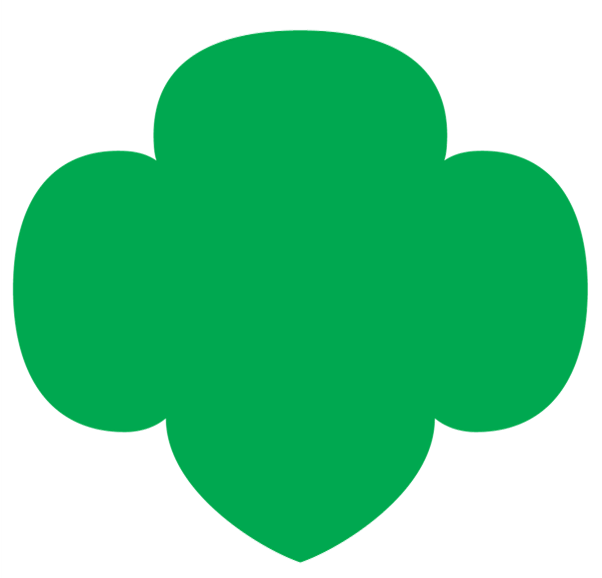 The lifetime membership dues are currently $375.00, a special lifetime membership, at the reduced cost of $195.00 (the National Council is reviewing these amounts in October 2017), is offered to girls who are registered Girl Scouts at the time of their high school graduation, provided they apply for lifetime membership before their current annual membership expires. The apply for this reduced rate, please contact GSTF by September 24th. Log into your My GS member community account and select the Lifetime membership option when registering or renewing the membership. Pay for the fees online and process your order. If you have additional questions or need assistance in becoming a Lifetime member, please call Customer Care at (305) 253-4841. We are here to help!